Quick Answers to Common Questions about Pinecones! Pinecone expanded, cracked, or opened? Read here. Here's a chart with the dimensions of each Pinecone size. Looking for a specific size, stone, or style? Or want a re-creation of something you saw online? Finish Peeling Off Your Stone? How to safely peel the resin from your stone. Need a new cord? Here's how to get one! Thinking of swimming or showering with your cone? How are the Butterfly Wings Harvested? Shipping & transit times as well as tracking info here. 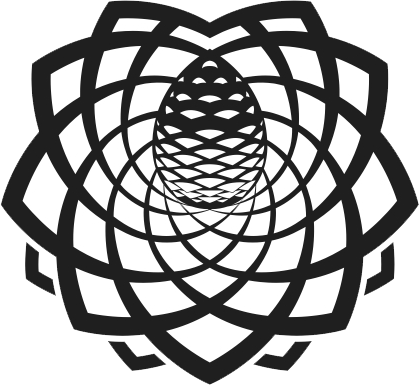 Curious about job opportunities at Third Eye Pinecones? Curious about the meaning and significance of Pinecones? Curious about the meaning and significance of our logo? Learn about Third Eye Pinecones and our commitment to preserving and protecting the environment.